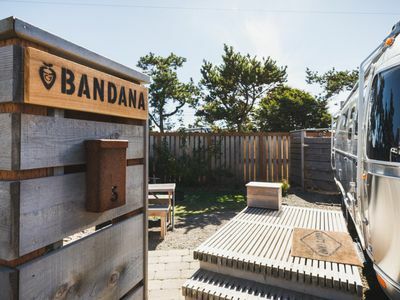 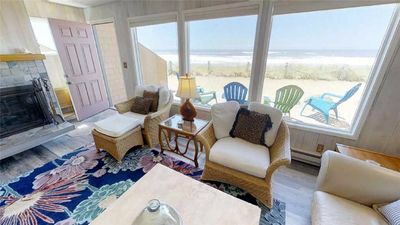 Relax in Comfort and Style on the Beach! 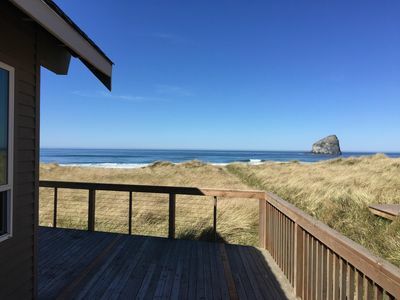 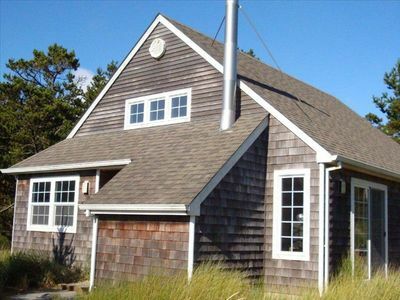 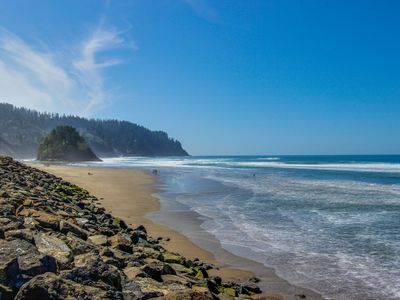 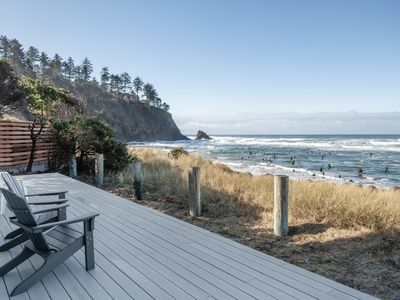 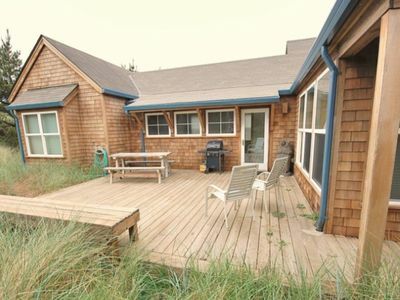 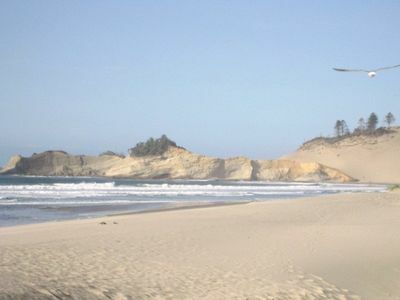 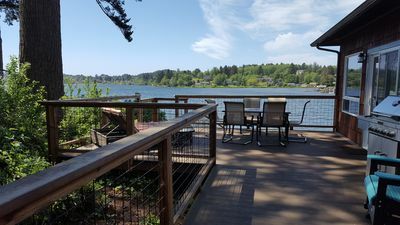 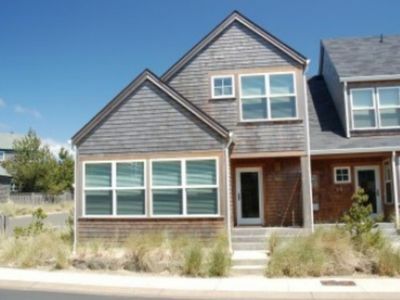 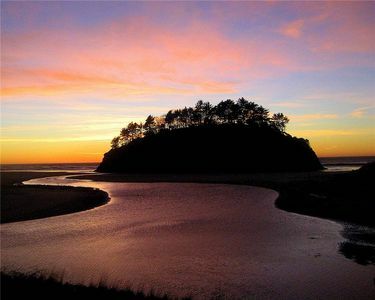 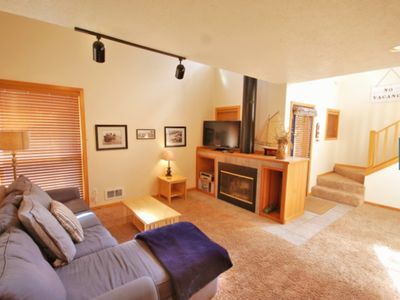 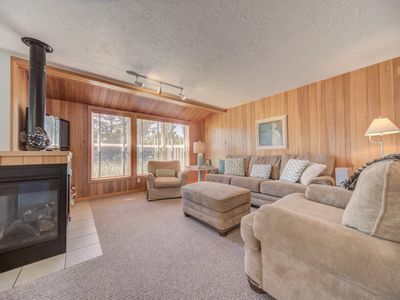 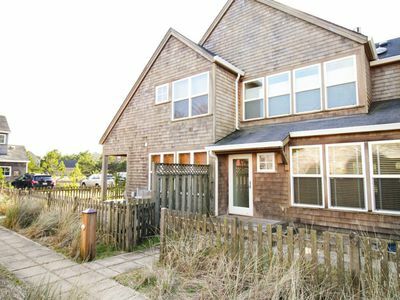 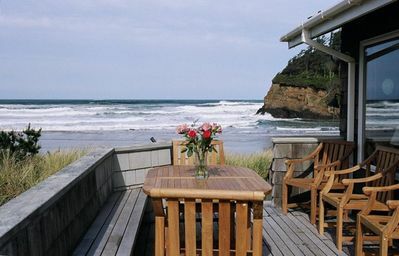 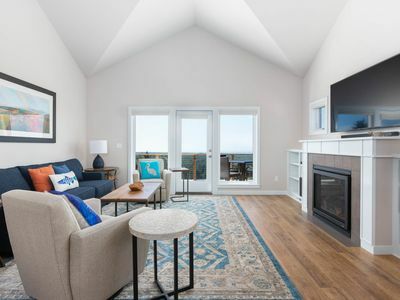 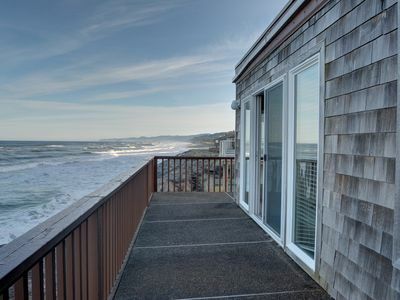 Perfect oceanfront condo in Neskowin for your secluded retreat to the coast! 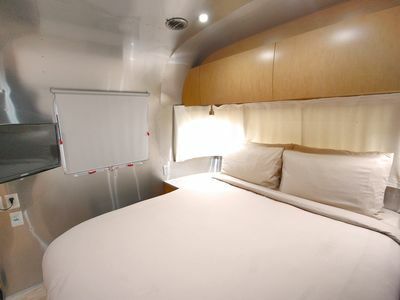 Modern Airstream for up to 2! 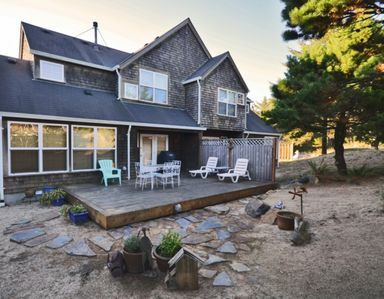 Fire pit, Grill, Wi-Fi, Bikes, and more! 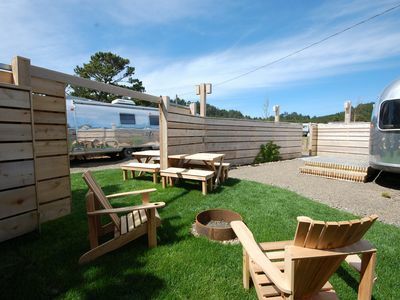 Vintage Airstream in Hart's Camp! 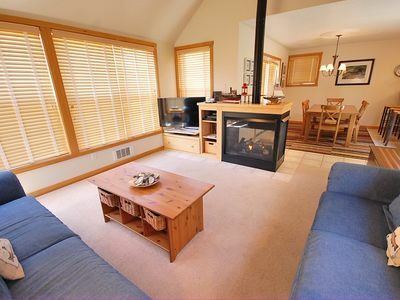 Fire pit, Wi-fi, everything you need!